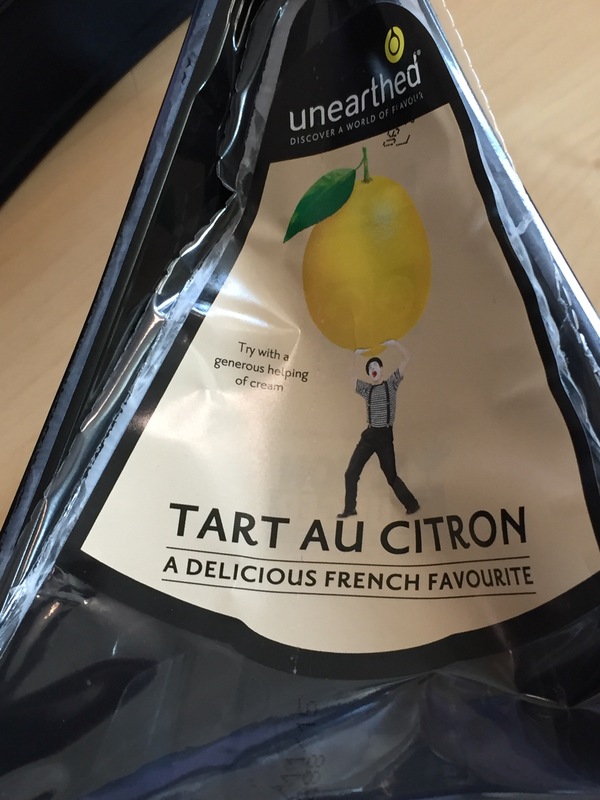 Tart au Citron sounded fun when at a reduced price – less fun once I ate it and realised it contained beef gelatine! I recorded ‘Twilight’ to stop a family member buying it for me as I’d escaped seeing it with the rest of them – the annual Christmas Eve cinema trip tradition stopped after that year. It sat on the Sky Box since July whilst I tried to find some motivation to sit through it – it transpires that I needed a cold grey day where I was waiting for an Amazon delivery. I’m about 50 minutes in and gave wanted to turn it off since 10 minutes in. It’s basically glamourising abusive relationships and the acting, music and script are all awful.